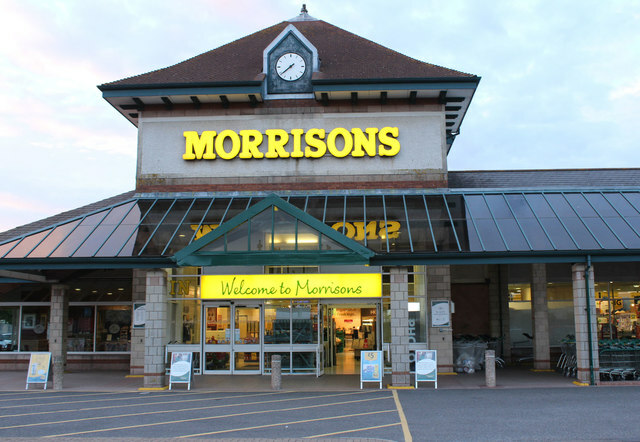 Morrisons has launched an autism-friendly ‘quieter hour’ for shoppers who struggle with music and noise. From 9am to 10am, the lights will be dimmed in all stores and the music and radio will be turned off. Tannoy announcements will also be avoided, checkout beeps and other electrical noises will be turned down, and trolley and basket movements will be kept to a minimum.